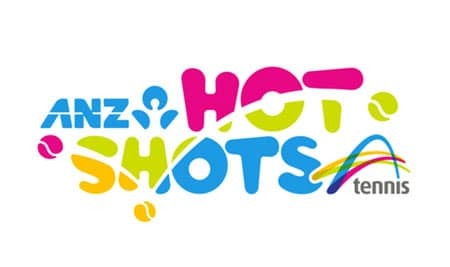 We offer a wide variety of tennis services in Hobart including coaching, ANZ hot shots, school groups & more. 2018, 2017 and 2016 Tony was awarded the Tennis Tasmania award for coaching excellence. 2017, 2016 and 2015 the coaches award for junior development. In 2017 received Tennis Australia Talent development recognition. 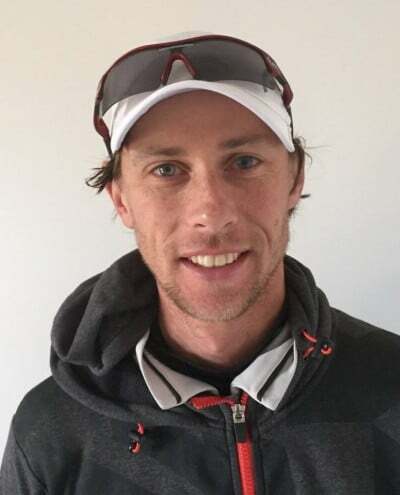 And in 2018 completed his Tennis Australia Club Professional qualification. We have programs and lessons available for the advanced players looking to take their game to the next level.